Housing affordability concerns the ability of singles, couples and families to buy or rent dwellings within reasonable distances to employment and study opportunities, and basic amenities. Those dwellings are first and foremost our homes, the foundation of our lives and our families – a basic need. This has become a prominent issue after several years of double digit price growth in some major property markets, with particular pressure in south-east Australian capital cities and certain coastal regional centers. 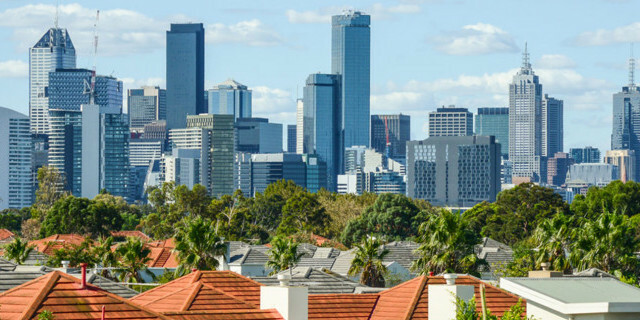 Industry Super Australia has launched a discussion paper which endeavors to identify the underlying causes of affordability issues, and to consider some useful policy responses in the current and historical context.